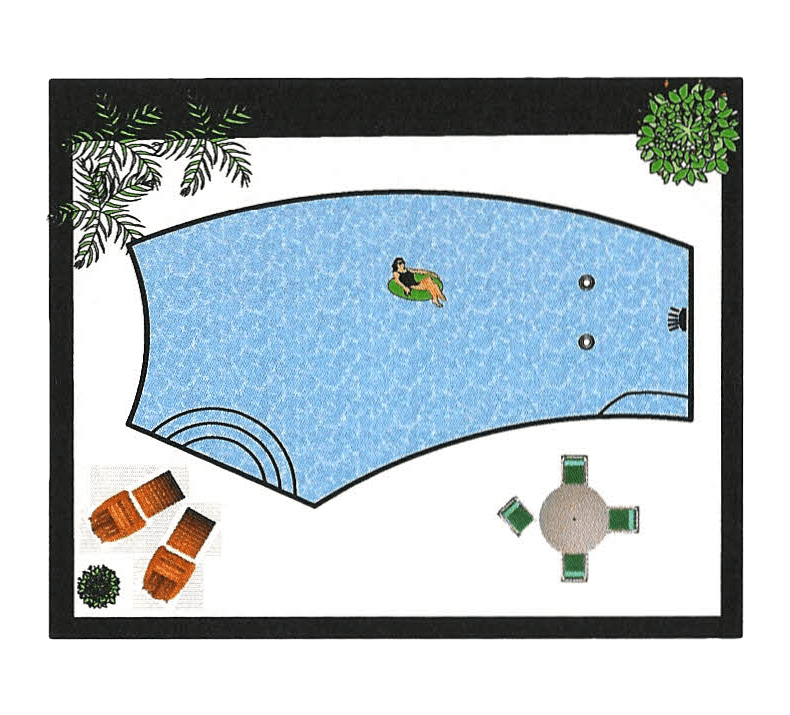 There are endless shapes available for pools. 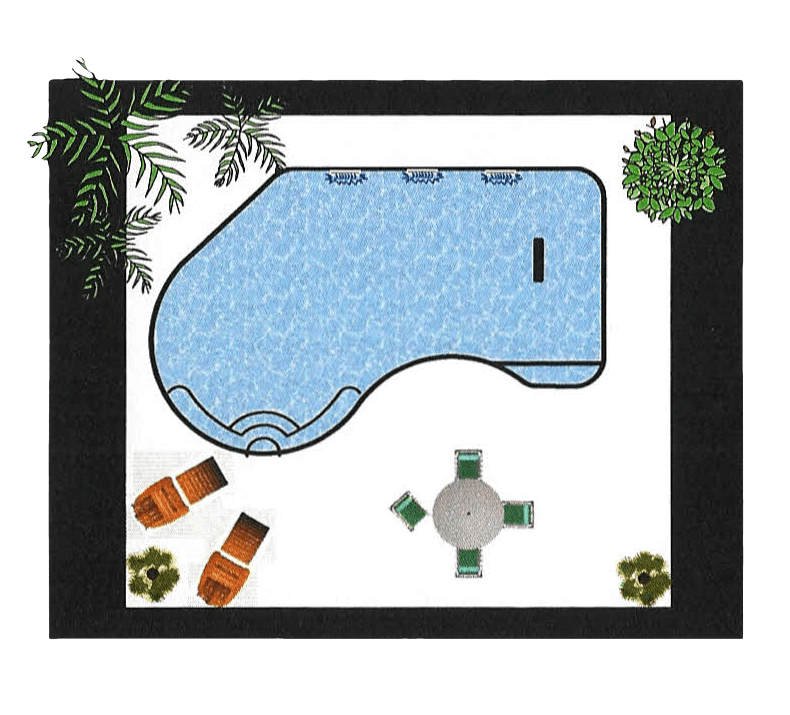 Even budget friendly pools come in various shapes and sizes. 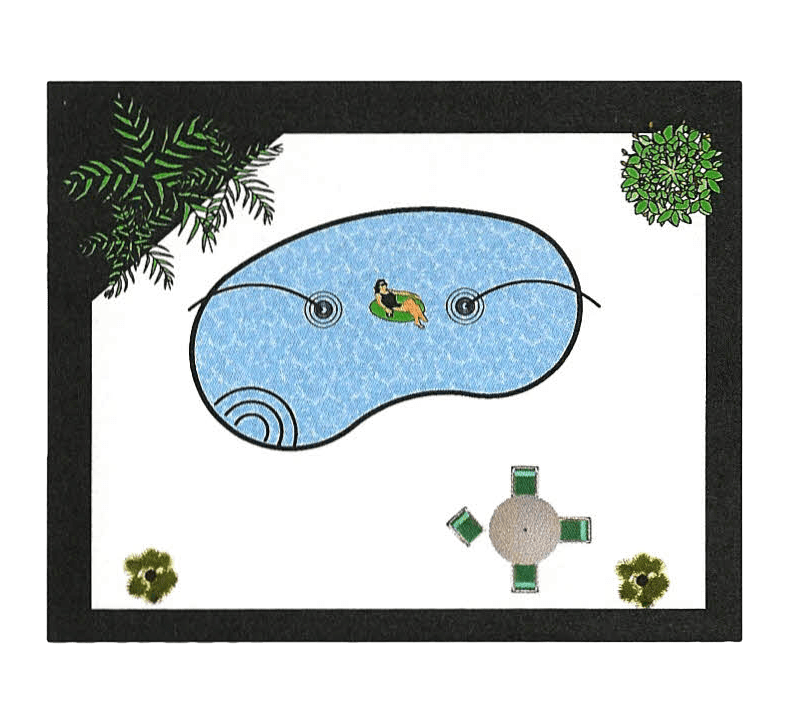 (Linear footage and area of the pool effect cost…shape does not. See explanation on FAQ Tab) Do you want a spa, a sundeck , a raised wall? What can I fit in my budget? These design ideas just give your imagination a place to start. We will personally answer all your questions . Call us for a free consultation and design appointment. 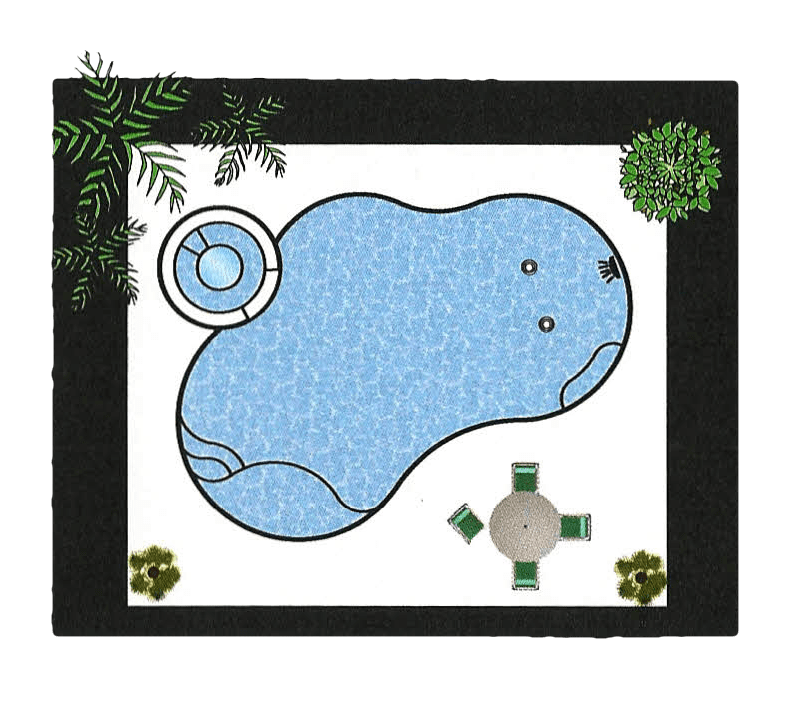 Building a pool will require many decisions which must all be made within specific budget constraints. 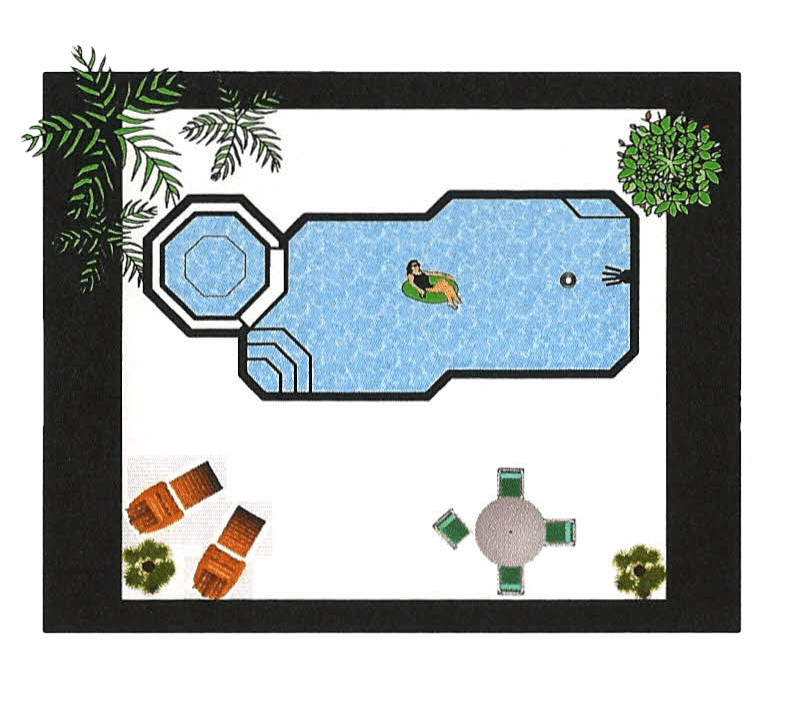 Do you want a concrete, paver, or travertine deck? Should I use an upgraded Interior finish? 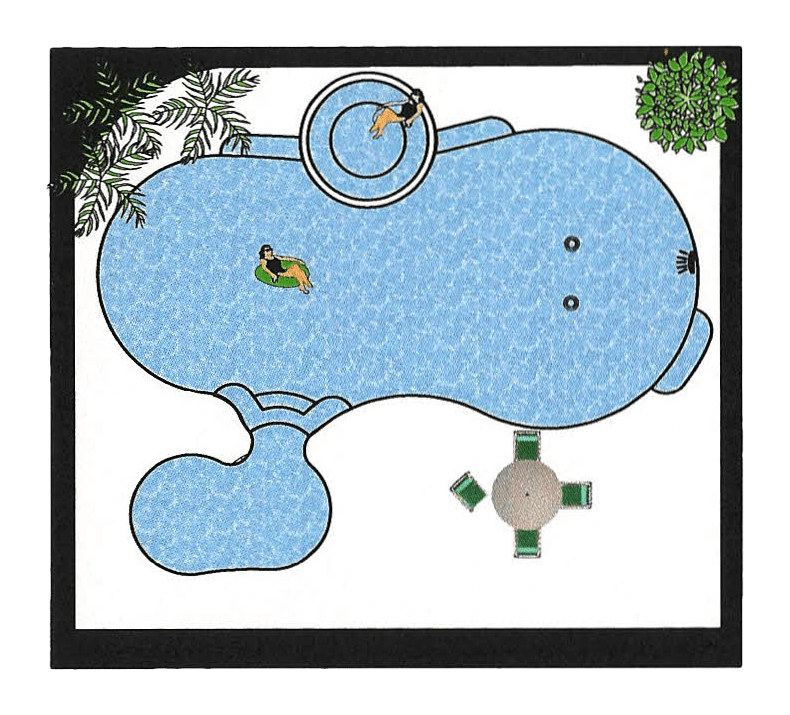 Why use a variable speed pump? 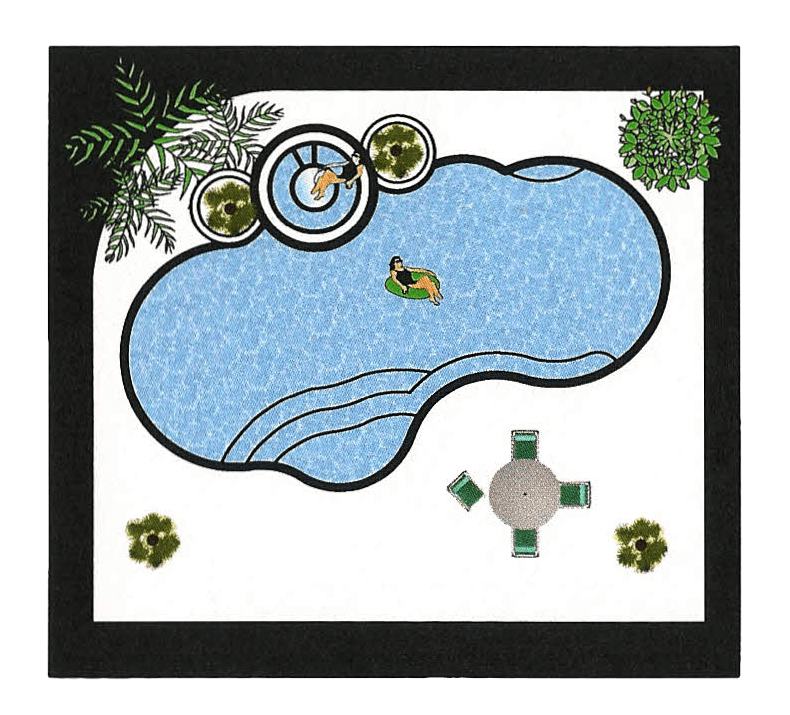 Should I use salt chlorination? 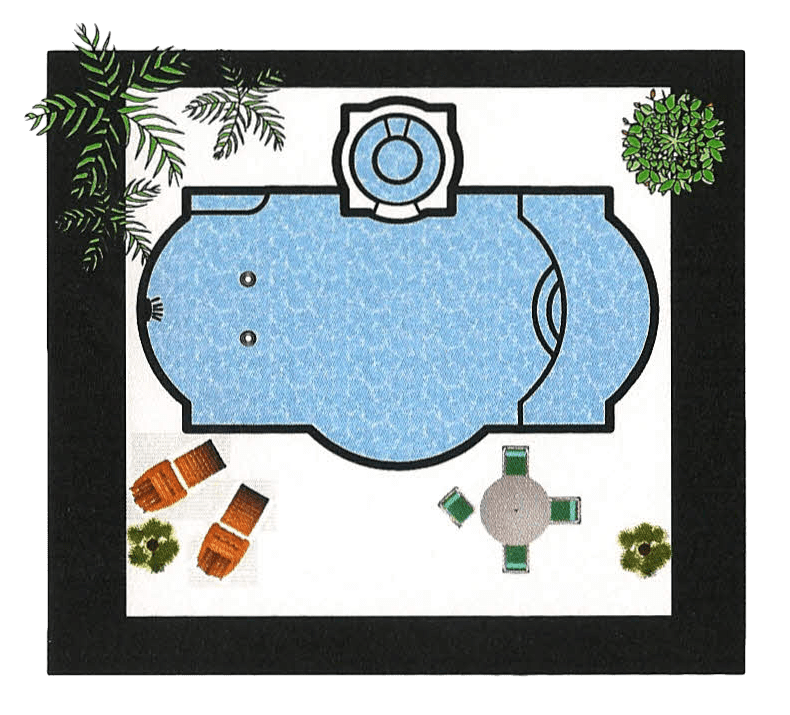 What about fire bowls, swimjets, deckjets, waterfalls, etc. We have spent years in this business and can quickly inform you about the pros and cons and the costs of endless products. Here are a few of the quality partners So Fl Custom Pools is associated with. 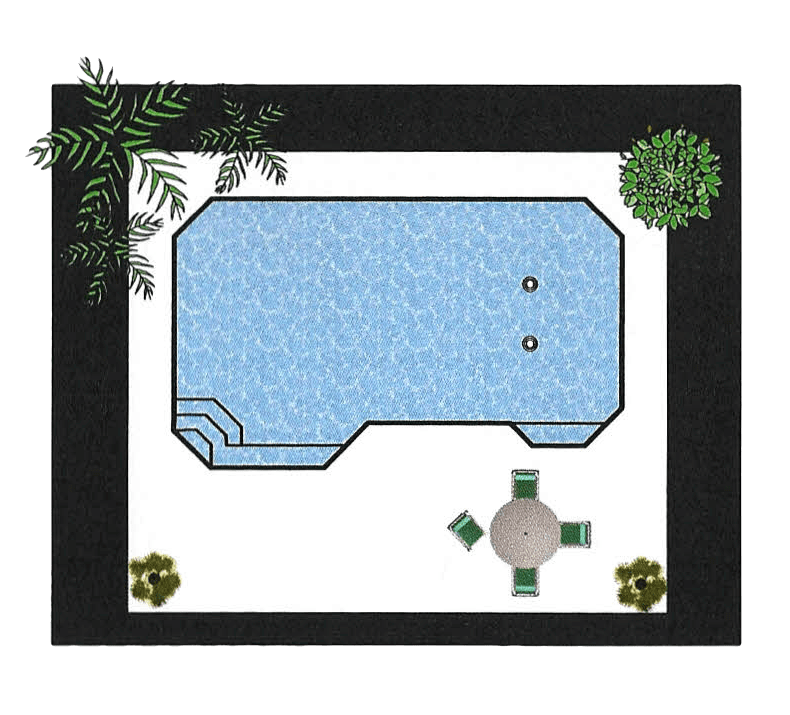 Did you know that a pool will not only add beauty to your home, it can also add value to it as well? 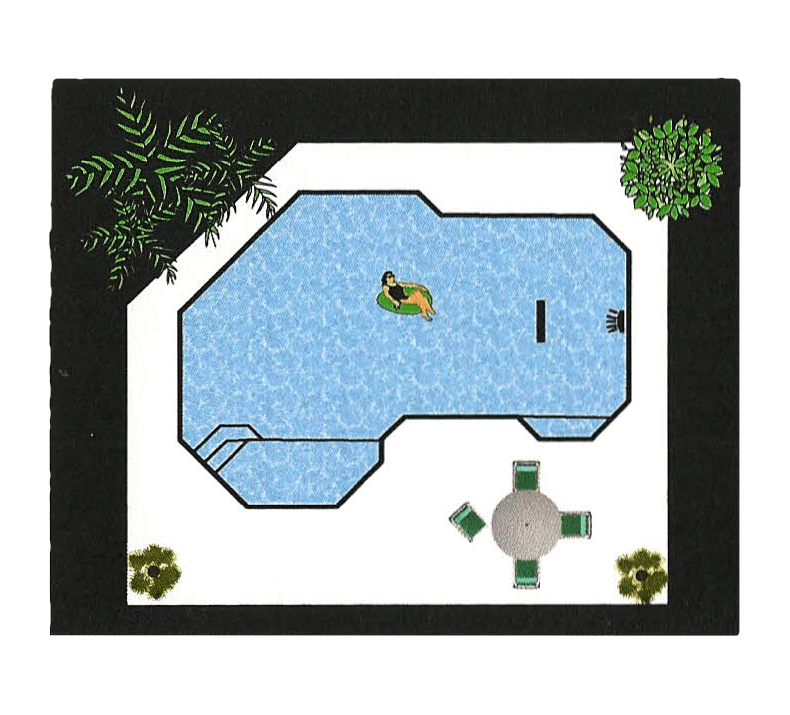 Banks and other financial lenders will often look favorably on pool financing because they see it as “home improvement” which can add value to your home and eventually the resale value. Home equity loans can provide tax advantages as well. It’s important to have the financing arranged by experienced professionals, to make sure your options are fully met and explained to you. There are a variety of ways to get a pool loan. A bank is a good place to find out what options you may have. A home equity loan is the best type of secured loan. It is available on your property if you have been in your home for 1 year, have a good credit history and have equity available on your home. Another available option is an unsecured loan, which can be obtained by qualified buyers for up to $50,000. Qualifying for an unsecured loan depends on your debt ratio and credit scores. 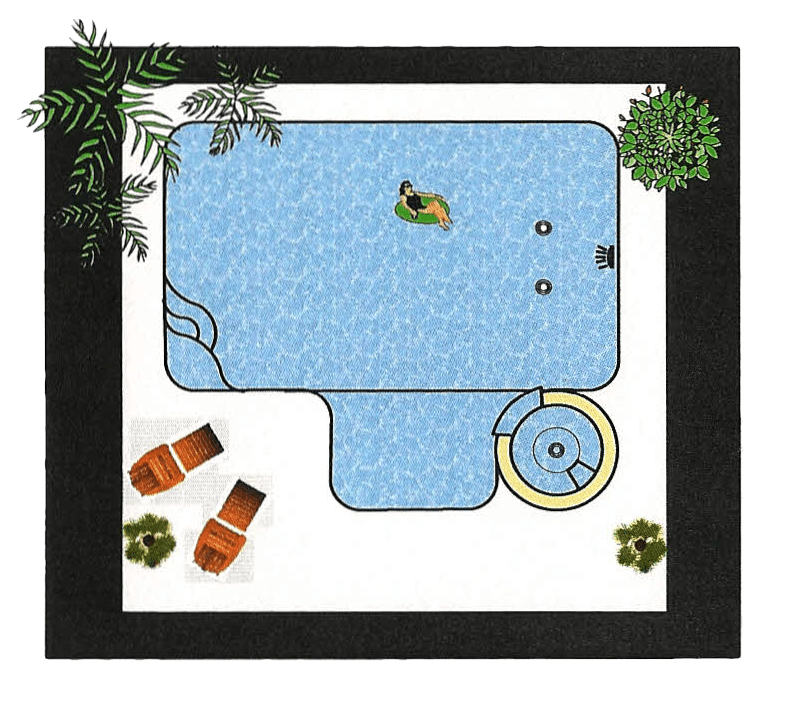 The pool industry offers The Lending Club and Lyon Financial as options to obtain a pool loan.